We’ve assembled a motley crew of fishermen, hunters, outdoorsmen, and mountain men that get paid to follow their passion. Check out their adventures on and off the clock here. What do Alaskan children think about fishing? They’ve grown up with it and aren’t afraid of telling the truth. 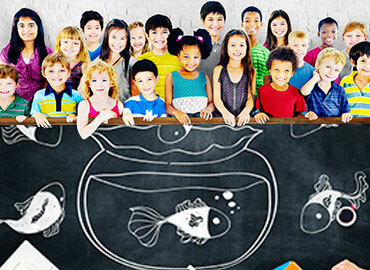 Get the skinny here with entries from our local elementary writing contest. 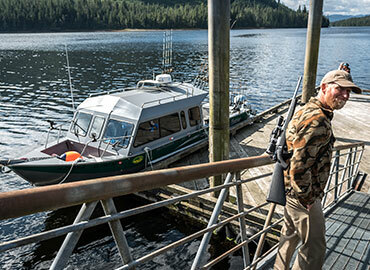 Sportfishing is one thing, commercial fishing in Alaska is something entirely different. 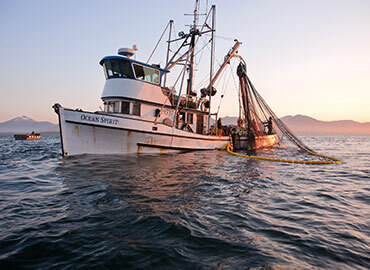 Our local fishermen give you a behind-the-scenes taste of how our seafood is brought to market. 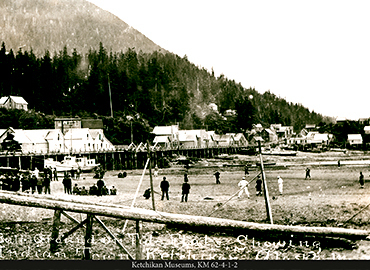 Why is Ketchikan a tourism destination, and why is it here in the first place? 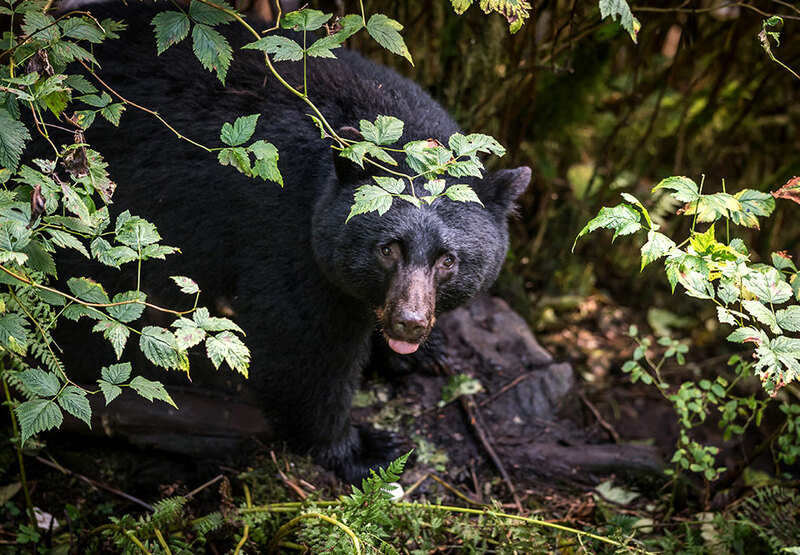 Our story is one of mining, fishing, timber, and tourism in some of the most beautiful country in the world. Greg Slagle is a Ketchikan local and proud Alaskan. He's selected the stories you find here to inspire, educate, and entertain our visitors in a way that only the Last Frontier can. Alaska is a land of unique experience. A simple search through a TV guide reveals a wealth of shows telling the story of one aspect or another of life in the Last Frontier. This section is dedicated to relating all manner of tales concerning our local history, fishing, working, and life in general in Southeast Alaska. Here at Baranof, a large portion of our job is helping visitors define what they want their own Alaskan story to sound like. Toward that end, we collect every yarn our guides, guests, children and peers spin that we can get our hands on in an effort to broaden the scope of what goals our clients believe is attainable when they visit us. When seeking your own unique story, we recommend you decide on a specific set of activities, and plan on plans changing. If you've ever been to a concert, chances are you aren't there to hear them play their most recent album exactly as it was recorded; you're looking for spontaneity, adaptation, and personalization. You want a one-of-a-kind experience that falls within the realm of something you know you enjoy, not a cookie-cutter reiteration. That's what this collection of stories is for. We'd like to inspire you to dream big and learn Alaska's songs by heart. When you get up here to experience it live we want you to know how special every hit on your fishing lure, eagle sighting, and moment with your family really is.